I have always loved ritual. But, it’s important to note that I don’t love routine. There’s a difference between the two. As a surgical RN, I love the ritual of the operating room. Things are done a specific way because it makes sense, but you work on individuals and as such, nothing is ever routine. People always throw you curve balls. My favorite holiday is Thanksgiving – I love the ritual of planning the feast, cooking all day sharing a meal prepared with love with those you love. But that’s hardly a routine meal, people always throw you curve balls. Uncle Ben gets drunk and starts telling stories about the time your mother got kicked out of a bar for being disorderly and that her nickname in those days was “Slade”. Just my family? Oh, let me start over. I have always loved ritual. My beauty routine has always been something of a ritual, but hardly routine. There is a constant influx of new products to try, for new purposes and results. There’s the AM routine, the PM routine and the weekend routines. There’s the exfoliation day and the mask day. I’ve been like this since I was a child – and it’s never actually been about skin care. It’s actually about a quiet moment that no one wants to watch or assist – precious quiet moments completely alone. 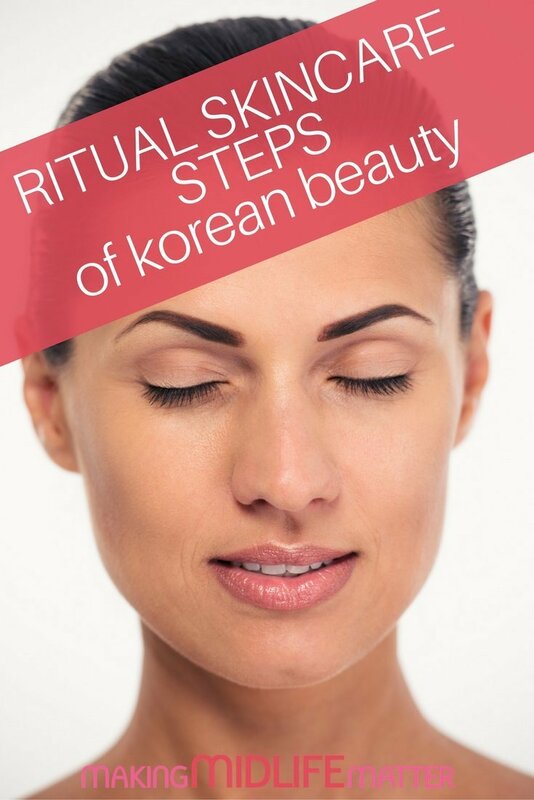 Recently, I discovered the wonderful ritual that is Korean Beauty (or K-beauty). If you’re not familiar with this labor intensive process that involves 10 or more steps, I’m so excited to share it with you. It’s very much au courant – and for good reason. It’s more than skincare, it’s a ritual designed to spend a few moments each day pampering yourself. Your skin will thank you, but more importantly, your soul will thank you. This comparatively small act of self-love gives you a few minutes twice a day to extricate yourself from the metaphoric and literal noise that is so prevalent in our day-to-day lives. It forces you to focus on yourself – the person you likely neglect most – and take a small time out. There are some truly fascinating (and a little strange!) products coming to the US from Korea, but this article focuses on the process. Pick and choose products that you like and that suit your skin care needs. Adapt and adjust as desired. These are not hard and fast rules that must be rigidly followed. It’s only about you, make it yours. Similarly, you don’t have to do every step every day. 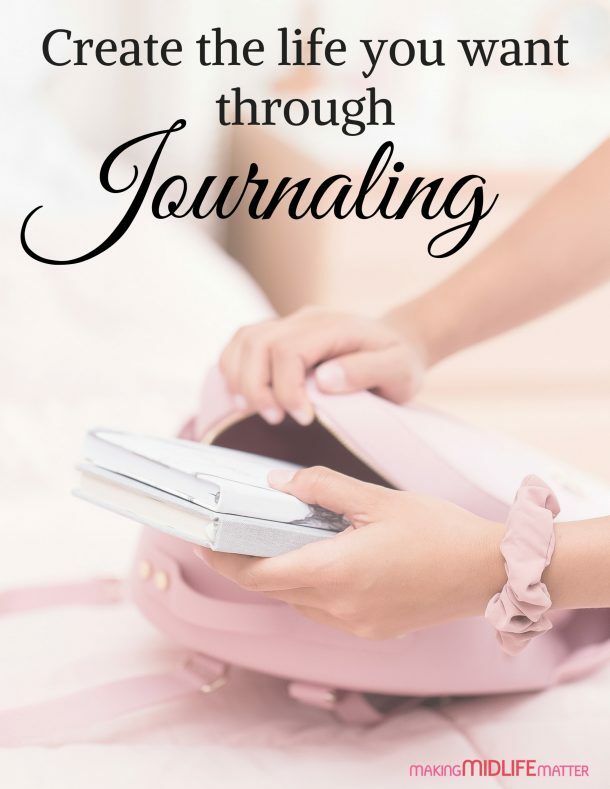 I’ll share what I’ve learned and the rationale behind each step (yes, science!). But you choose how willing you are to commit and create the you-time ritual that works for you. Cleansing – You know the importance of cleansing your skin. What you probably don’t know is just how ineffective most cleansers are. Test yours. Wash your face until you think it’s clean, then, put some toner on a cotton ball and wipe it over your whole face. Ewwww. I’m willing to bet we have some room for improvement. The K-beauty ritual involves a two-step cleaning process, and I am loving it. Begin with an oil-based cleanser. Yes, even if you have oily skin. It will not make your skin oilier, as nothing else will remove oil-based grime including make-up, dead skin cells and sebum that fills your pores. Put simply, oil breaks down product better than anything else. Using your fingertips, spend a fair amount of time rubbing the oil in to your skin. You’re not just cleansing – you are giving yourself a face massage. This helps increase the blood flow, a crucial step to skin healing. I opt for about 5 minutes of this oil massage, wiped off with a warm washcloth. Next, use a water-based cleanser – pretty much any non-oil-based facial cleanser – and get after it again. This will remove the residual oil that you thought I was crazy for suggesting, along with any other grime that is still hanging out. Rinse with copious amounts of water. All done? Good, now rinse a little more. At this point in the process, I usually have water all over the mirror, the counter and myself – but it’s just water and my husband already avoids our master bathroom like it’s a crime scene. Wrap up the cleansing routine by patting your skin dry and following with your favorite toner. I’m loving micellar water at the moment. Special Treatments – At this point, your squeaky clean skin is ready for some serious love. Twice a week, exfoliate. The important thing to note about exfoliating is that most products should be applied to a slightly damp face. The second most important thing to note is that most products will do all the work for you. You do not need to be aggressive with the treatment – a gentle hand is sufficient. In some cases, aggressive exfoliation can create small tears in the skin which are ripe for infection (acne). You’re only trying to remove the dead skin cells, not the first layer of your face. Twice a week, I like to use a mask. You can find a mask to fulfill any and all purposes and in a great deal of styles to suit your preference. Sheet masks are increasingly popular, but they tend to annoy me and I prefer cream-based masks to add moisture or a clay-based mask for deep cleaning. After following the masking directions for your product, either rinse again or wait for the product to be absorbed by your skin. You may wish to use your toner again after this step if there is residual product that needs to be removed. Lotions and Potions – We’ve now reached the portion of events where creativity is king. K-beauty typically refers to this phase as “essence” or “ampoule” – we tend to think of this step as “serum”. The general rule to follow here is thinnest to thickest. I begin with a hydrating mist containing vitamin C. This simply feels good and perks me up a little bit – and you’ll hear about the hydrating mist again shortly. 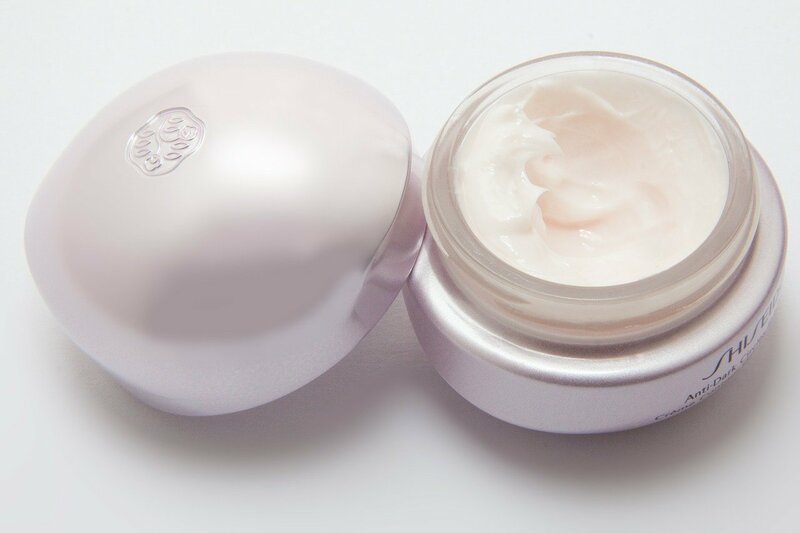 Once that has dried, apply your eye cream by dabbing product into the eye area gently. I’m very impressed these days with the gel-based eye creams on the market, they are cooling and seem to absorb more completely. Next, choose serums that treat your skin concerns. We tend to think we only need one serum, but in K-beauty, a variety of products are used to treat any and all skin concerns. I love this philosophy because I’ve always been troubled by choosing only one product. I’m using a product containing retinol, a hydrating serum with rose water and an epidermal growth factor (EGF) serum at the moment. After these products have absorbed, I apply a facial oil which has become a critical step in skincare for my thirsty skin. Moisturize – At this point, you probably think there is so much product on your face that you couldn’t possibly add any more. You would be mistaken. Some would advocate for using a sheet mask at this stage, but that’s not enough moisture for me. I have been using a sleeping mask for extra hydration every other night and a rich night cream the remaining days. You know your skin and what works best for you. As a general rule, however, I would guess that most people are under-moisturizing their skin. Day Time Routine – My day time routine is a very abridged version of the night ritual. I do not wash my face in the morning – but if you would like to, I suggest using only the water-based cleanser followed with a toner. I use only micellar water to freshen up and remove the residual night cream. Next, I use my hydrating mist for a little morning pick-me-up and allow that to absorb. Most days, I’ll use a vitamin C serum and I tend to use a multi-tasking product that is cream-based so that I don’t have to add another day time moisturizer. I wrap up the morning with a good sunscreen – in addition to using a foundation with sunscreen. It doesn’t make sense to spend this much time on your face and not protect it from sun-damage! Finally….throughout the day, I mist my face with the hydrating mist. It keeps my skin looking dewy and radiant, and actually keeps my make-up looking fresh. Plus, it feels incredible. Choose one that has a fragrance you enjoy and it’s like a little mini-aromatherapy session during the day. Of course, to maximize the appearance of your skin, hydrate as much as possible. You know it, you’ve heard it – but nothing helps your skin as much as drinking ample liquids throughout the day. I’m generally a total failure at this step. How I wish coffee and wine counted. So, what do you think? Too much? Just right? I look forward to hearing your thoughts, and I look forward to you spending some time, every night, taking care of you and only you.